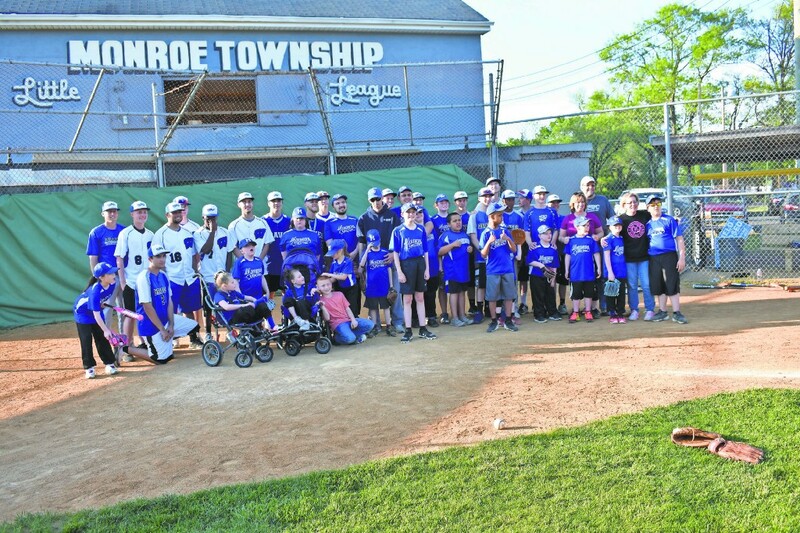 The members of the Challenger League pose for a picture with the Williamstown Braves high school baseball team after the game on May 8. On Tuesdays and Saturdays through the spring, the Challenger League will play the wonderful game of baseball at the Church Street complex in Williamstown. The league is for children with disabilities. Coach Heather Brown has been involved with the league for the past nine years, while the league itself has been around for about 15 years. She gives all credit to Kathy and Mike Keller, who introduced her to the league. The Challenger League depends on volunteers. For instance, last Tuesday night, the Williamstown Braves were in attendance to assist Brown. Pat Leighton, a volunteer of more than seven years, was on hand and had nothing but great things to say about his time as a volunteer. 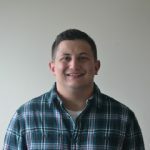 Bo Cancelliere, another member of the Braves, enjoyed his time as an active volunteer. The Williamstown Fire Department will be at a game next week to volunteer. Since Brown took control of the League, she’s seen a steady increase in players. She’s gone from having 13, to 18, to 28 this season. Her goal is to eventually grow the team so they can split into two or eventually travel to other communities to play their Challenger League teams. Brown’s team has children from ages 4 to 18. She accepts all children, from those with ADHD to cerebral palsy and anything in between. Brown also accepts children from outside the district, so it’s not exclusive to Williamstown. The most important thing to her is that the kids are having fun.